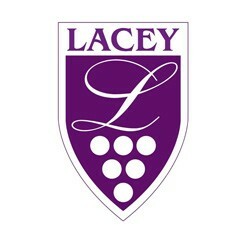 Lacey Estates is located in the beautiful Hillier area of Prince Edward County. 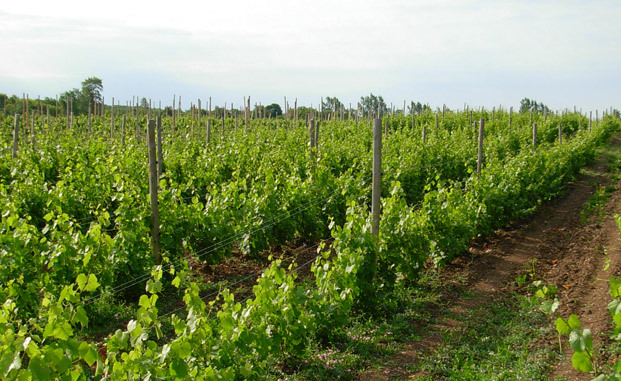 It is known to be one of the best areas for grape growing in the county. 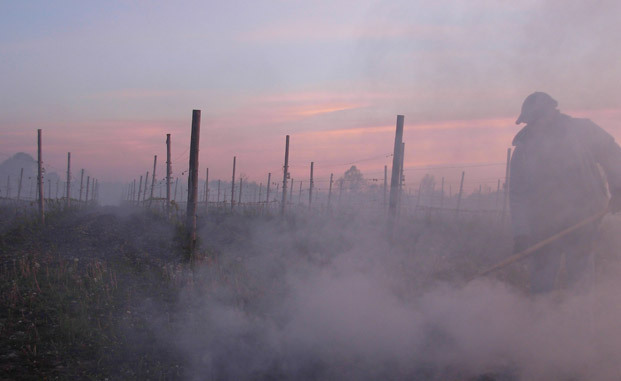 Its rich Hillier clay loam soil produce wines with profound tastes, textures and balance. 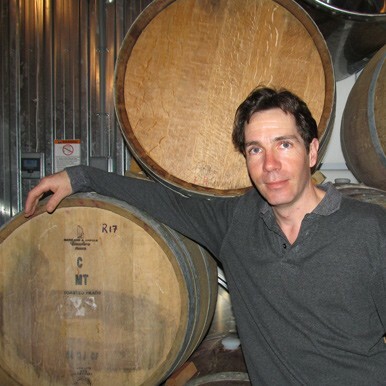 Our winemaker Kimball Lacey has created award winning hand-crafted wines. Visit us and enjoy your wine on our porch overlooking our newest vineyard. 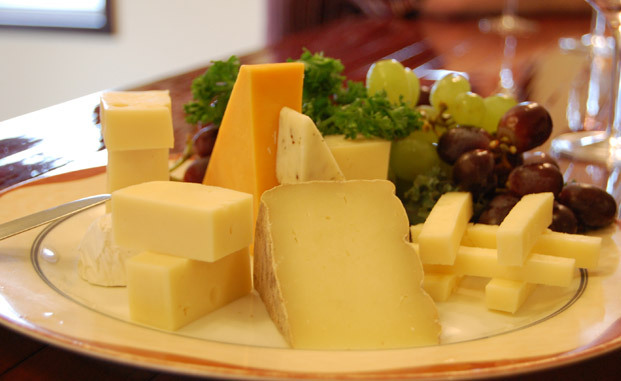 Enjoy a selection of cheese from our local cheese makers. 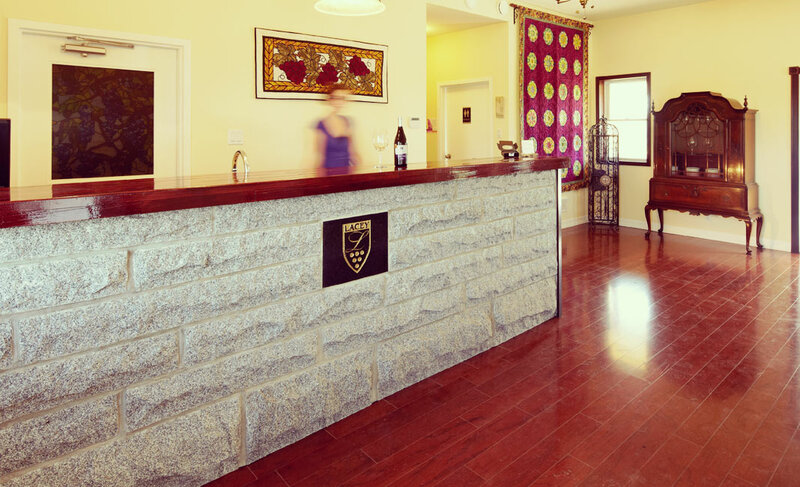 We are a family owned and run winery and we make sure your visit is a memorable one. Tasting fee waived for 2 bottle purchase per person. Groups of 8 people or more need to book a reservation. 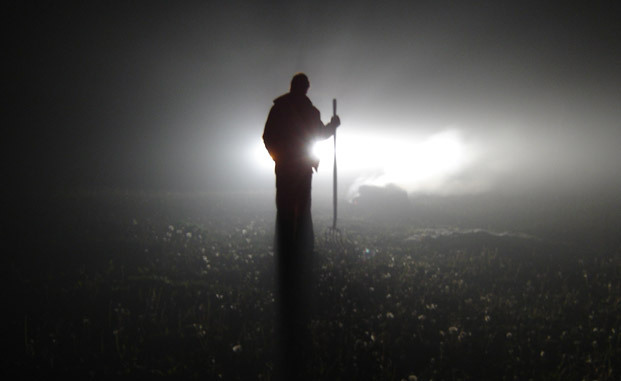 Kimball Lacey was born in Toronto and moved to the county in 2002. There he started working in the vineyard at a local winery. He then was brought in by the winemaker Norm Hardie and worked as his assistant for 4 years. Also, during that time Kimball took the Grape and Wine Certificate Program at the University of Guelph. 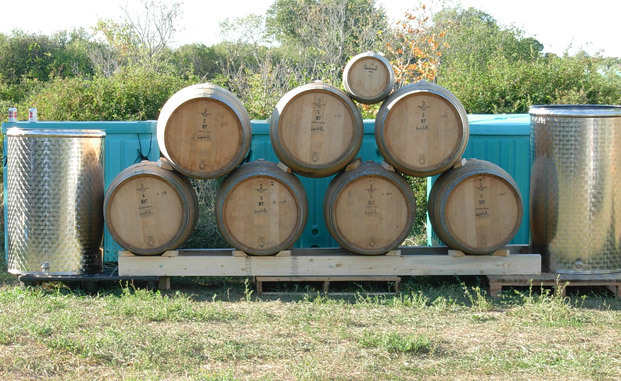 In 2007 Kimball moved onto to become the associate winemaker at Closson Chase where he still works today. Producing 100% Estate grown wines in small batches is what sets Kimball’s winemaking philosophy apart from others.